What simply fascinated me in this film was the close attention to details. Take the costumes of Daisy Buchanan – they tell the whole story on their own! I am very glad I watched the film because it helped me understand the book. I read ‘The Great Gatsby’ about five years ago and it only made me wonder where all the fuss about the novel was coming from. The story left me completely indifferent. 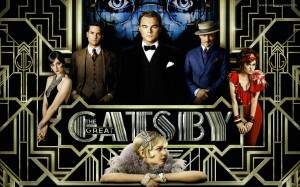 This time I did feel the tragedy behind Jay Gatsby’s story. The film made me feel sorry for him but still I didn’t quite understand why he behaved the way he did. And only the ‘Behind the scenes’ video where Leonardo DiCaprio tells why he was interested to play the role of Jay Gatsby unreveled the truth for me. 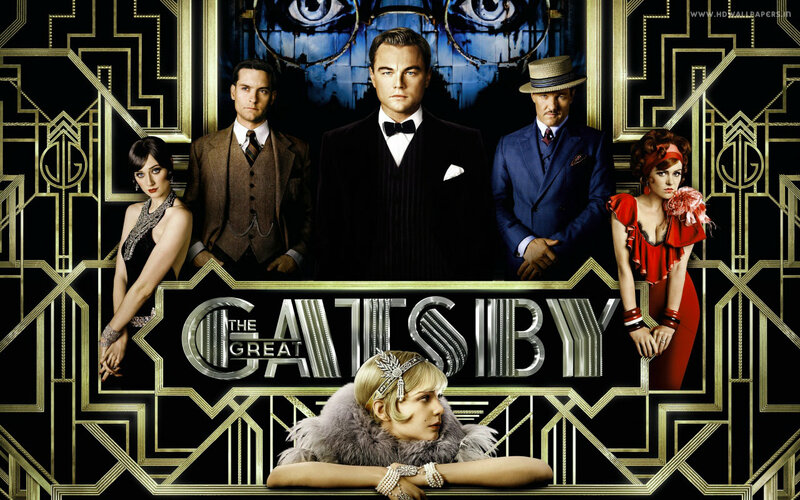 I’m not sure it was in the book but in the film we can see an inscription on the gates of the Gatsby’s mansion Ad Finem Fidelis which translates from Latin as Faithful to the Death.